Today is a very special day indeed! 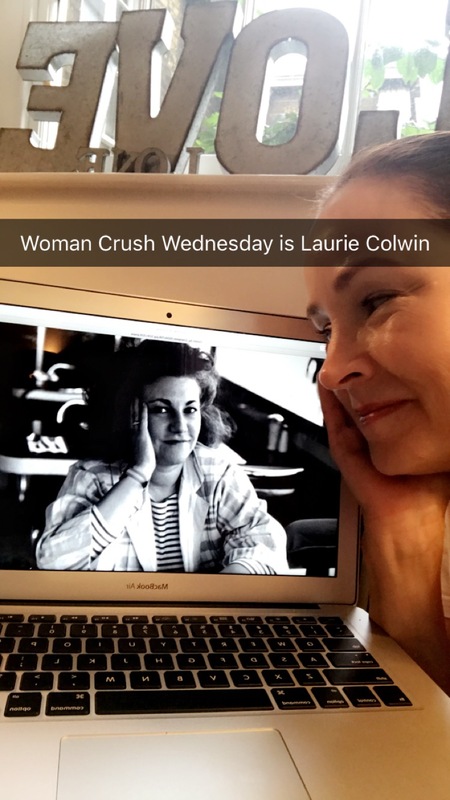 Not only is it the 71st Woman Crush Wednesday episode but it is also the 2nd birthday of this humble blog! As I shared on here way back when on the ABC of YDP, I am not a food photographer or stylist, but I am a chef with lots of LOVE to share. And that is why this WCW series is the perfect way to combine food and infatuation for some deserving females ruling the kitchens! 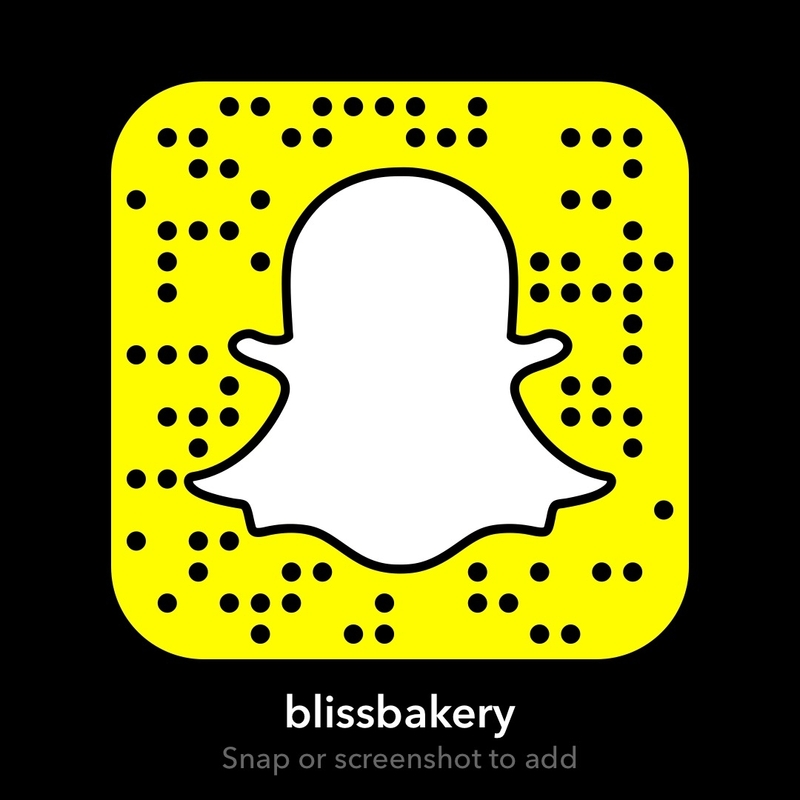 As part of my blogiversary celebration, I invited folks on my Snapchat (username blissbakery) to participate by submitting nominations for the Woman Crush Wednesday honoree. It could be a public person or their mom, sister, friend, wife, daughter or even themselves. 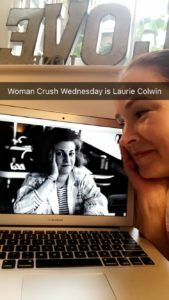 The lovely Melanie Sutcliff submitted today’s recipient, the famous Laurie Colwin. Though Laurie passed away 25 years ago at forty eight years old, her legacy in the foodie world hasn’t diminished. In fact it would appear her star is continuing to shine as people still flock to her two famous cookery books, Home Cooking and More Home Cooking. Through these books and her time at Gourmet Magazine, Laurie had a thing or two to share to help us in the kitchen. 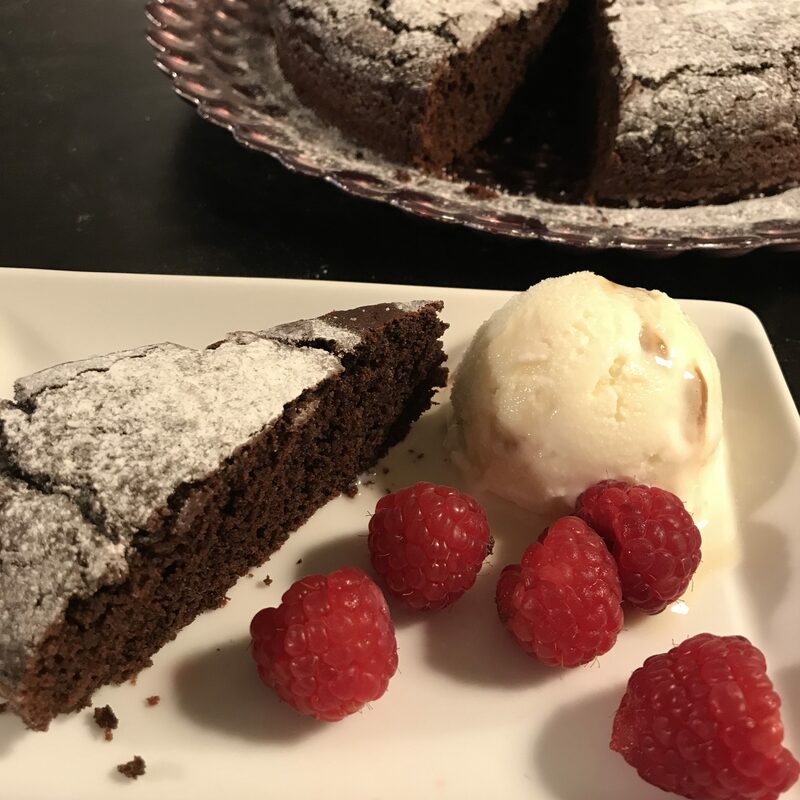 But her most famous quote boils down her belief that “everyone is searching for the one true chocolate cake.” So with that, I shall bake Laurie Colwin’s Buttermilk Chocolate Cake. 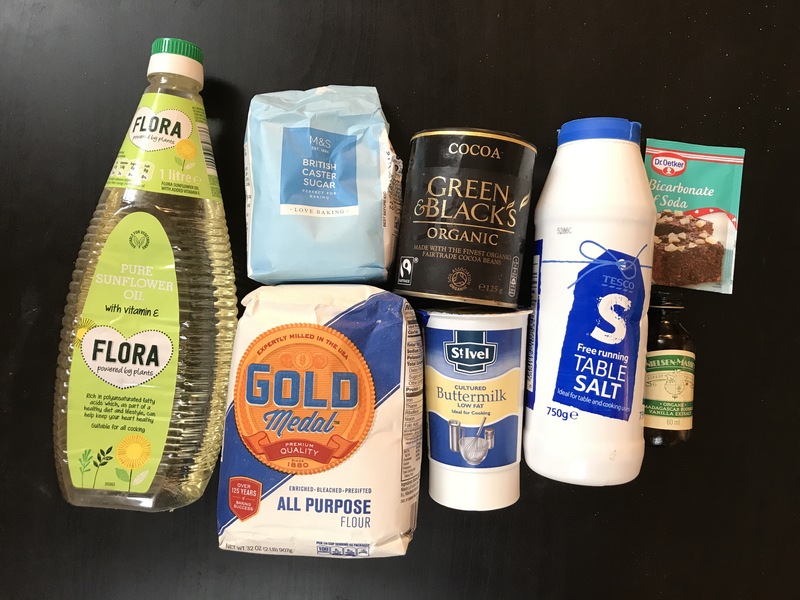 Mix all and put in a prepared baking tin (9 in round). Bake in oven for 30 mins at 350F/ 180c . Let rest for 5 mins before turning out of pan. When cooled sprinkle with icing (powdered sugar) if desired. Can I just say that this turned out amazing. 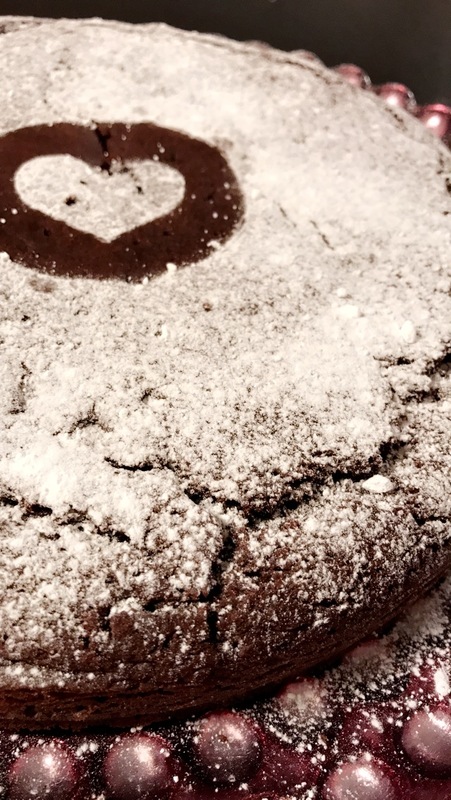 It was super easy and if you use high quality chocolate as I did you are almost guaranteed success. I think next time I might even pop in some chocolate chips. Cuz I’ll admit it, I am a chocoholic! 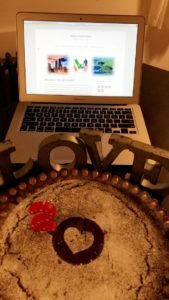 I did sprinkle some icing sugar on top as I wanted it a little festive for my blogiversary celebration. Since I LOVE hearts, I had to include some of that! Although it was night time when I finished up the cooking tutorial, I did my best to capture the cake and my own little blog birthday party in the darkness. I feel lucky to have had the chance to make Laurie Colwin’s cake for the occasion. Mostly I am happy that she got a well deserved honor on my special day. Of course I am ultimately grateful for all of you reading this. I am touched to have had you along with me on this two year journey. What I realize is that two years would have passed with or without my blog. But I see how Laurie is still able to connect to generations that came after her through creating something that outlived her: The recipes and writing. 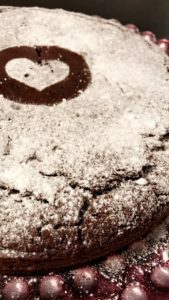 So it is my hope that my recipes and the stories I share, yes even some of the tough ones about my childhood, might help and heal others. And of course this is also here for my family whom I dearly and eternally love!